Looking for things to do in Derby, join Mark Bibby Jackson as he has a run in with an anti-suffragette, climbs a steep tower and settles into a pint or two. It seems hardly possible to travel anywhere in the UK this year without being reminded that 2018 marks the 100th anniversary of votes for women. Exhibitions commemorating the efforts of Emily Pankhurst and the Suffragettes seem everywhere. But surely not in Kedleston Hall, the ancestral home of George Nathaniel Curzon, First Marquess Curzon of Kedleston and vehement opponent of female suffrage? Appropriately displayed in Kedleston’s Billiards Room – a place from which woman no doubt were discouraged – the exhibition ‘No Votes Thank You’ provides a timeline of the major events leading to the passing of the Representation of the People Act, which gave women over the age of 30 the right to vote – men could vote from the age of 21. Ironically, Curzon, who was the Leader of the House of Lords as well as the president of the National League for Opposing Women’s Suffrage, played a key role in the passing of the act through abstaining from voting as the bill passed through the Lords, believing it would be improper to thwart the large majority in the House of Commons that had already passed it. 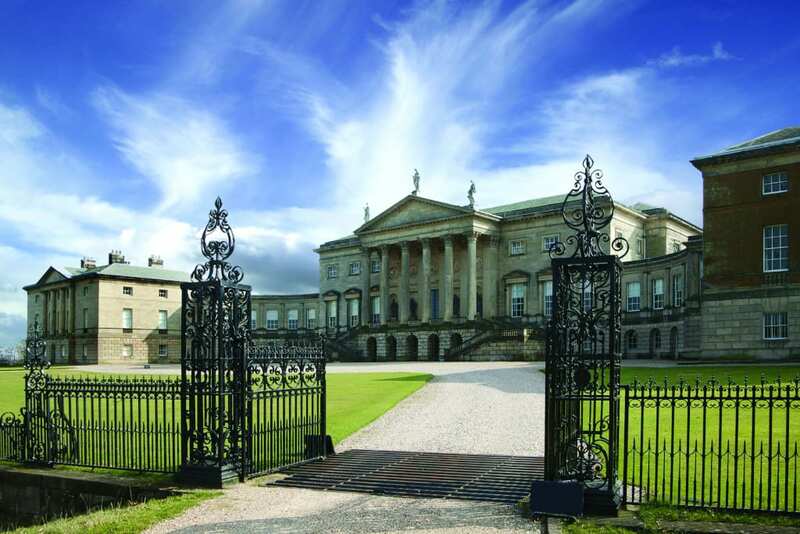 Lord Curzon’s ancestors had lived at Kedleston Hall since the 12th century as his descendants still do, but it was when Sir Nathaniel Curzon inherited Kedleston in 1758 that things started changing. Employing the architect Robert Adam, he converted the hall into the neo-classical style much in vogue at the time and the rather formal gardens were transformed into a natural landscape in the style of Capability Brown. The result is an unqualified success, providing a very pleasant way to while away a Sunday afternoon for both men and women. In particular, Lord Curzon’s Eastern Museum has an interesting selection of memorabilia from his time as Viceroy of India (1899 to 1905), where sadly his wife died before she was entitled to vote. Kedleston Country House was also designed by Robert Adam, opening as a Coaching Inn for the Curzon family to use as a spa in 1760. Recently renovated with a very contemporary feel, it reopened in 2015. Earlier we had enjoyed an excellent Sunday lunch at the chic and inexpensive restaurant, which seemed popular with locals celebrating special occasions. However, we had not booked to stay here but at the Coach House B&B on the outskirts of Derby. 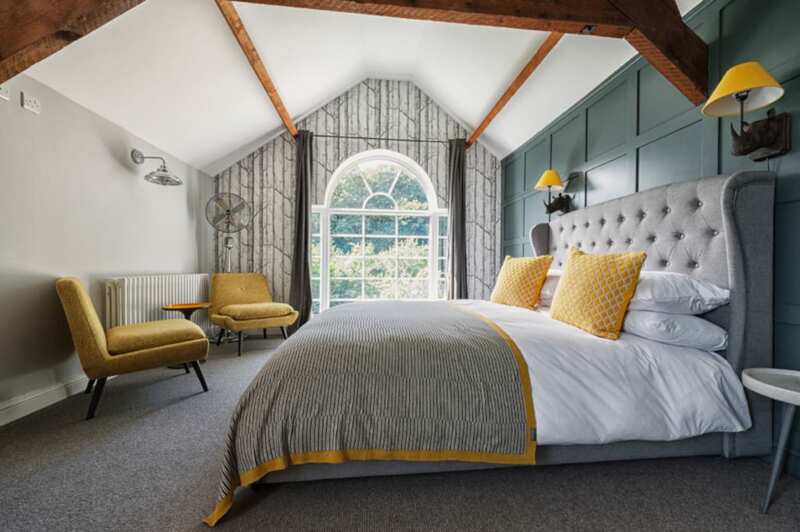 Part of an extensive regeneration programme, estimated at £2.2 billion over the last decade, to provide visitors to the city with a warmer welcome, the Coach House has an interesting history itself. The original owner, Reverend Walter Weston, played football for Derby County, as well as holding the city mile record and championing climbing in Japan. After an appropriately friendly welcome – money well spent – and excellent coffee, I was shown to my room in the ‘stables’. Fortunately, these had been recently renovated and all the horses removed. 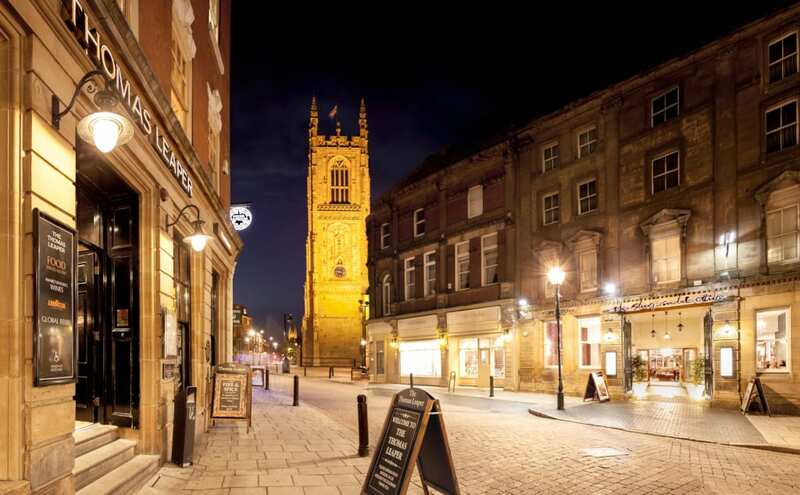 For a city of its size, the major things to do in Derby are contained in a relatively compact area around the Cathedral Quarter, which contains the Guildhall and the major museums. That night we spent enjoying the city’s many fine hostelries, ending up in its oldest Ye Olde Dolphin Inne, a quaint pub that dates back to 1530 and has cosy snugs, decent beer and a Sunday quiz, in which we came third. But, the evening’s highlight – and absolute find – was The Wonky Table, a delightful bistro full of eclectic furnishings and the most wonderful cuisine. “Food with heart and soul, using locally sourced produce,” as its website proclaims; this was one of the most enjoyable meals I have had for a long time. All this explains as I clamber up the 189 steps of the second highest bell tower in the UK the following morning, why I am beginning to regret my excesses of the previous night. For a very different take on a cathedral, why not visit Lincoln Cathedral and Hidden England. Although only ordained as a cathedral in 1927, a church has stood on the site now occupied by Derby Cathedral since 943 when the Collegiate Church of All Saints was founded by King Edmund. The main Gothic tower, up which I find myself climbing, was completed in 1532. Along the way I pass the oldest ring of ten bells in the world – the earliest dates back to 1520, with the rest cast in the 17th century. A team of volunteers rings them on Tuesday evenings and Sundays. 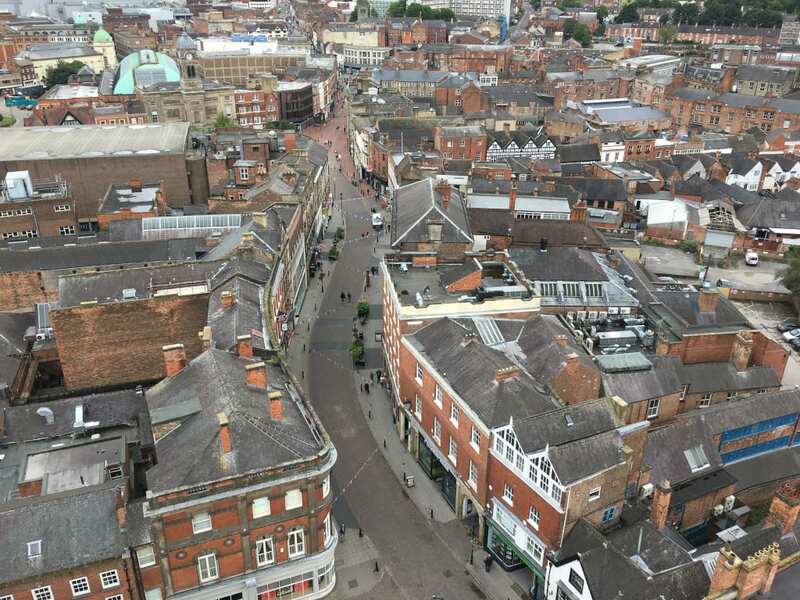 However, the panoramic view from the roof rewards my exertions, as below me Derby stretches out from the Cathedral Quarter into the nearby countryside. Clearly those 16th century stonemasons knew what they were doing. Returning down to earth I learn that the main body of the cathedral was rebuilt in 1725 in the Roman Baroque style, causing great controversy at the time. 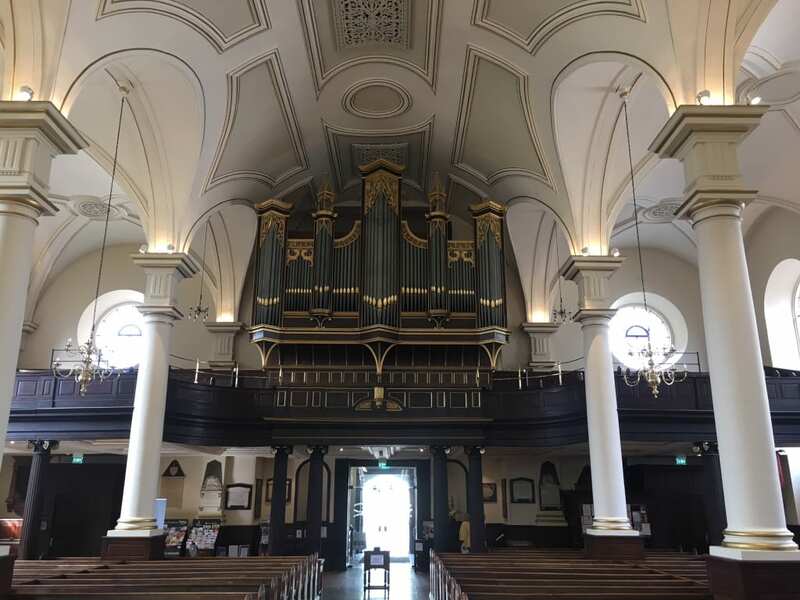 I must admit to being won over to the design, which makes a change from the Gothic style of most churches you encounter on your travels in the UK, and existed here before the 18th century reconstruction project. It reminds me much more of the interiors of churches I encountered in Saxony. My trip to Derby concluded, the only thing left for me to do is take advantage of the spectacular countryside in the Peak District en route to Stoke. 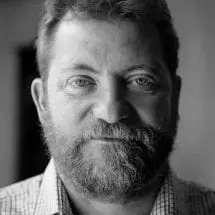 Stopping the car in the village of Alstonefield, I start walking blindly along a footpath and then across a field, passing bemused cows along the way, finally to climb the highest mound I can find. The views are spectacular, and my day’s exertions fully merit a pint at The George, a delightful pub, conveniently located next to where I had parked. This year Derby will celebrate 250 years of circus with a three-day extravaganza of dance, acrobatics and magic from 27 to 29 September at the Derby Feste. Alternatively, music lovers could head to the Derby Folk Festival held from 4 to 7 October at the Cathedral Quarter. For further details of festivals and things to do in Derby, click here. The Lonely Planet says of Derby that it’s the greatest place on Earth to drink real ale. See if you agree at the Derby Winter Ale Festival, held from 20 to 23 February, 2019 in the Roundhouse. Showcasing the best ales from Derby’s micro-breweries and the UK, the fair will also feature cider, perries and meads, as well as continental beers, accompanied by live music. The weather can play a significant party in planning your things to do in Derby. For the latest information on the weather in Derby click here. If you are looking to book a hotel in Derby, please use our hotel bookings portal. It will cost you nothing extra, but it will help us with the running of our site. 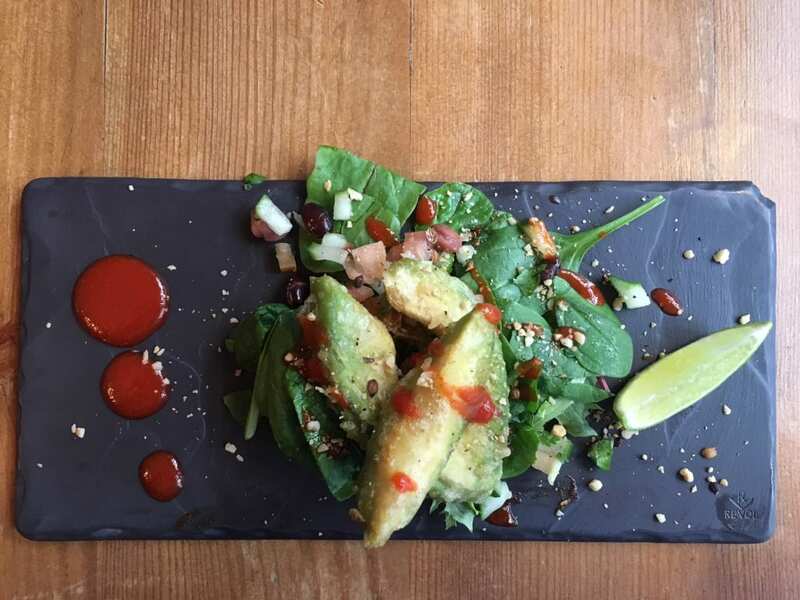 For the 18 best places to dine in Derby according to the official Derby website, click here. However, we really do recommend you try The Wonky Table first.